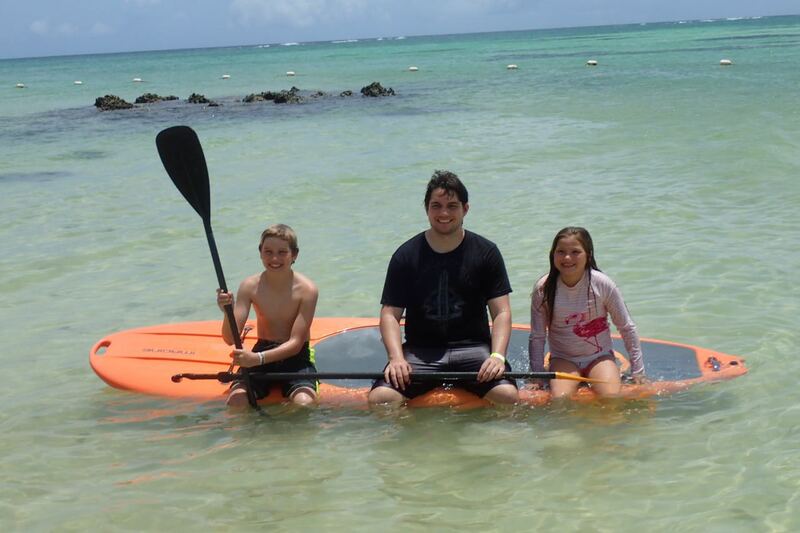 Last week we had a great group of stand up paddle learners from Trinidad. With the summer providing us with calm seas and beautiful paddling conditions everyone learned their advanced turns quite quickly. Here are a few photos from the epic session. 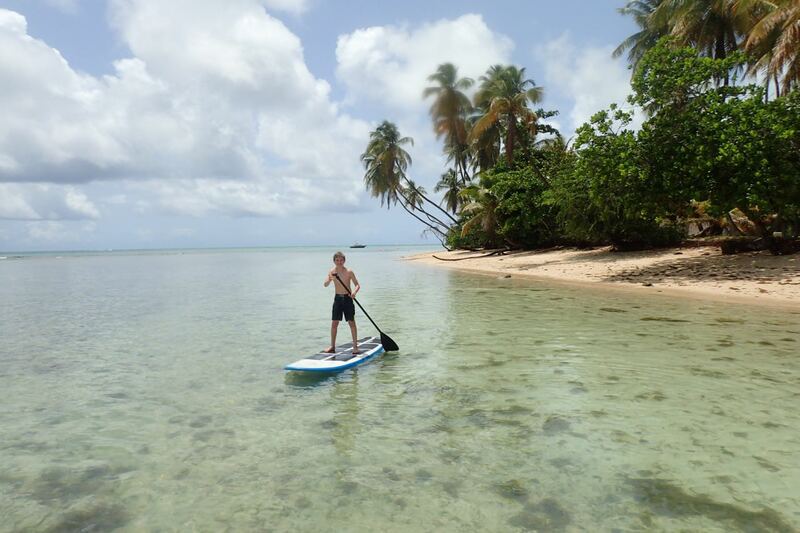 If you are interested in learning how to stand up paddle in a beautiful location, with the best instructors, then look no further than Stand Up Paddle Tobago. Click Here to book a lesson. 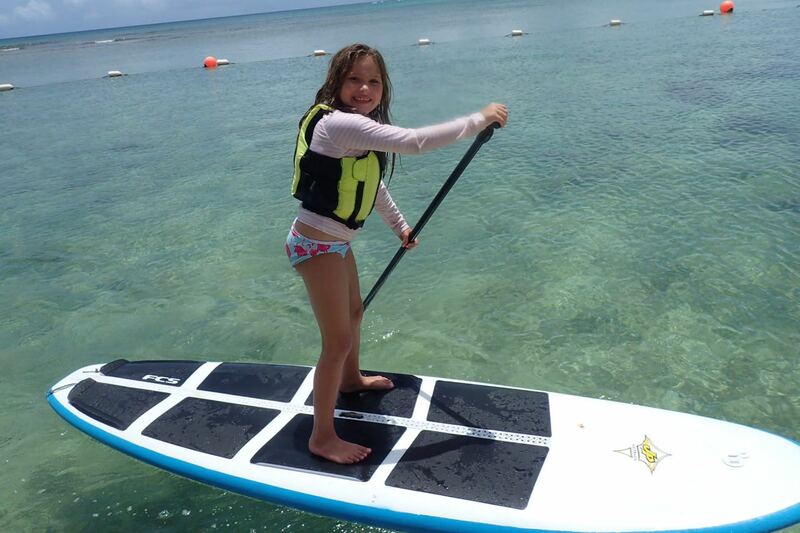 Click here for more information on lessons, or email us at info@standuppaddletobago.com or call us 868-681-4741.